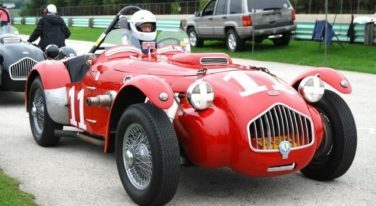 One of the fastest Group 1 racing cars circling Road America during the recent Elkhart Lake Vintage Festival was a 1953 Allard J2X driven by Carroll Shelby. 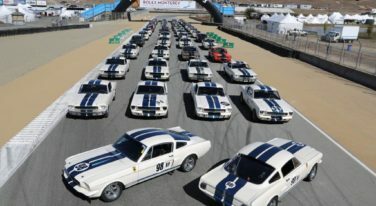 The Rolex Monterey Motorsports Reunion will celebrate the 50th anniversary of one of the most recognizable road racing cars of the ‘60s – the Shelby GT350 Mustang. 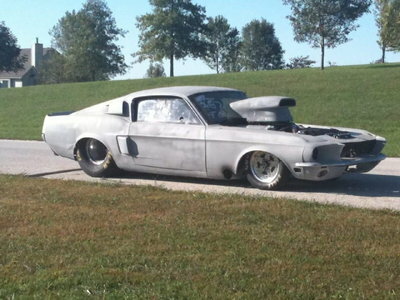 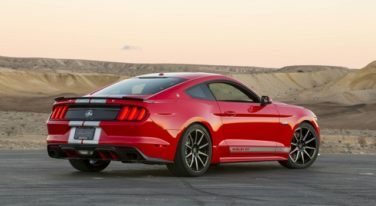 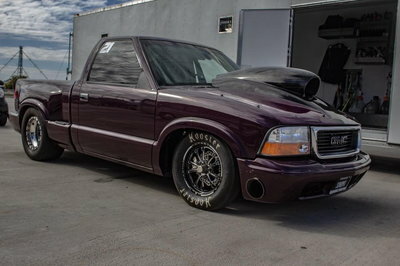 Shelby’s new “Try Before You Buy” program puts you behind the wheel of a new Shelby.